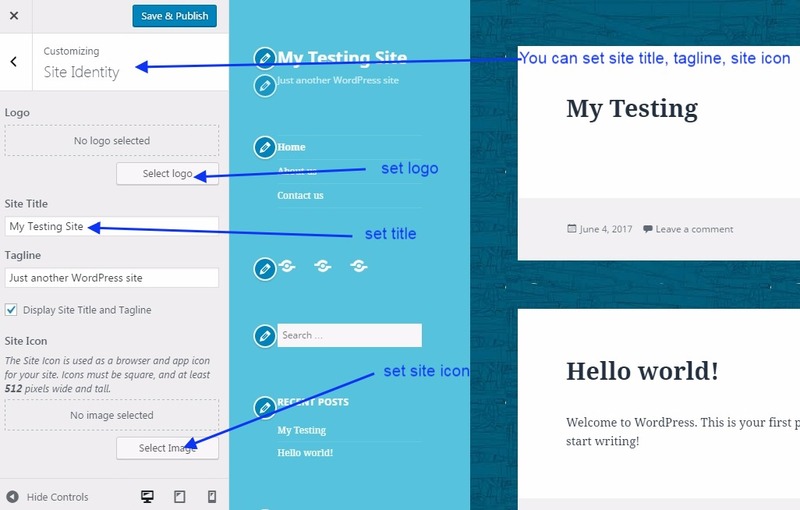 In this Blog post, I will let you know about WordPress theme customization. 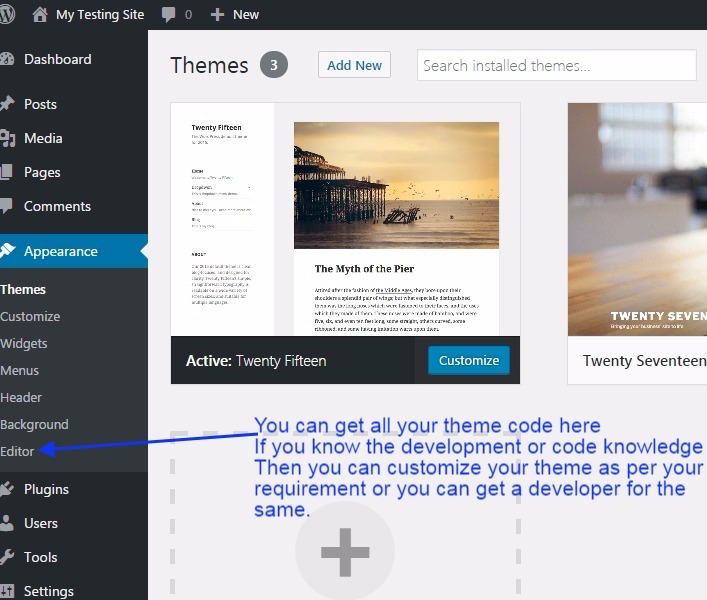 Why we need to customize our WordPress theme…? is it not sufficient to only install WordPress theme? Actually, there might be two cases as given below. 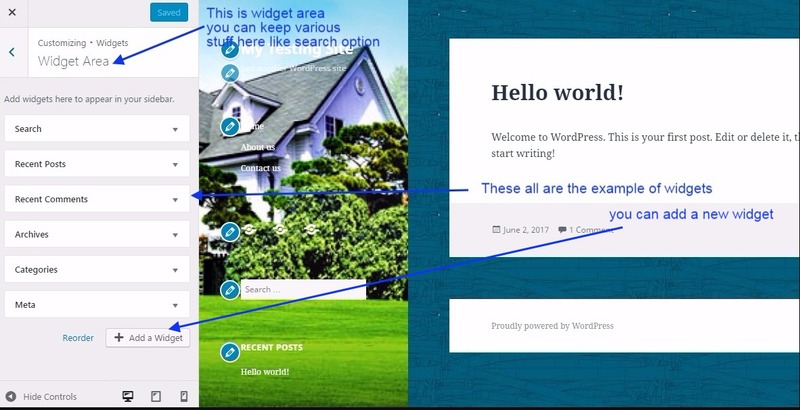 When you use a free WordPress theme then you may need to customize its basic stuff like Title, header image, Menu, background, colors, sidebar. Most of the stuff you can easily customize with the option given in the theme customization and for getting some specific design and layout you may also need to make changes in the theme hard code. In this case, you just need to customize basic layout as the header image, color, adding sidebar stuff, making a menu, background color and image, title, logo. This customization you can easily make with the help of option provided in the theme customization with GUI facility. What are the benefits of this theme customization? Actually, when you install a new theme it is just a layout of templates which look like a car without accessories. 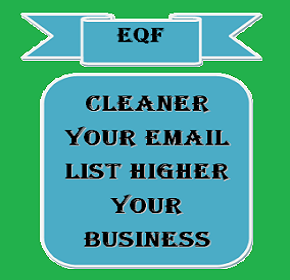 So this customization work makes your website attractive and makes look good. A well-designed website is also responsible for making the users stay for a longer time. Along with your website content, your website design and layout also play an important role for grabbing the customers. 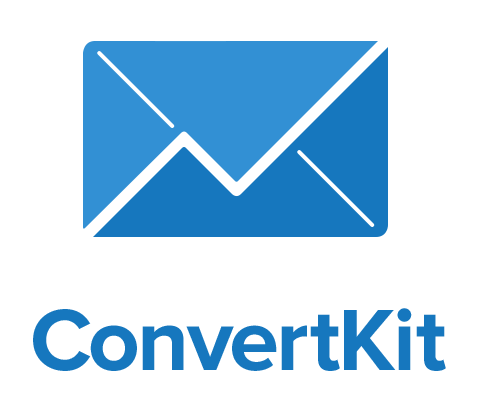 It also helps to the users to find the required content and news quickly with the well-placed template design. As it is said that visual have more effect than text so a better quality of images in your theme adds extra value to your website. What is the step by step procedure for WordPress Theme customization….? 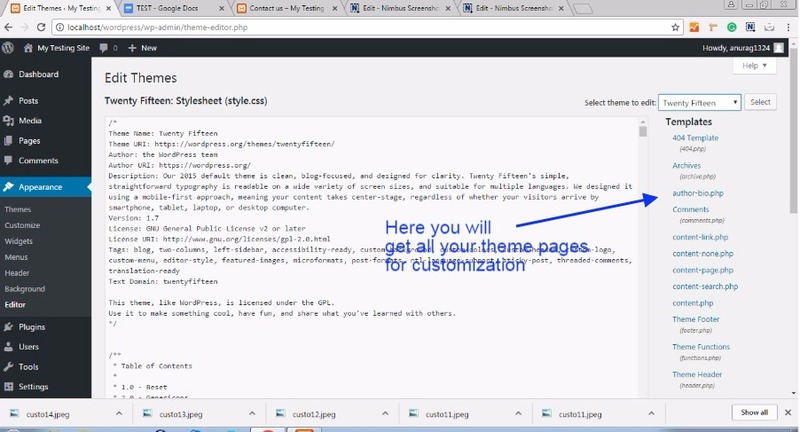 It is really simple to customize your WordPress theme, you just need to follow the procedure given below. 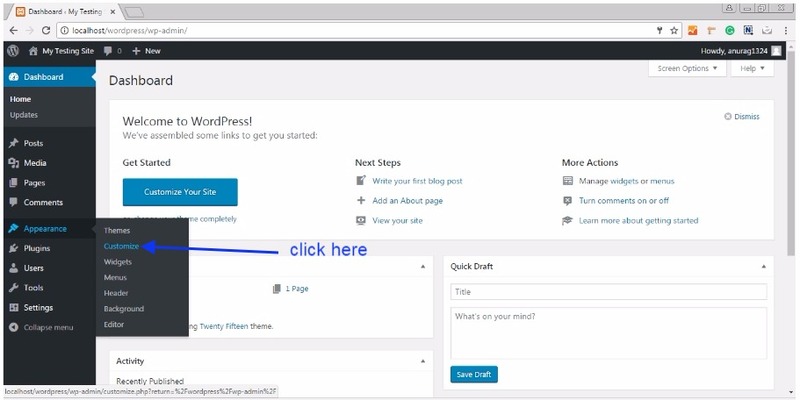 Now, you have WordPress and theme both installed, follow the below procedure. Go to Appearance>>Customize and then click on customize. See the image below. Here you can see the various option for theme customization, even you can also remove your active theme from this dashboard and can activate a new theme. 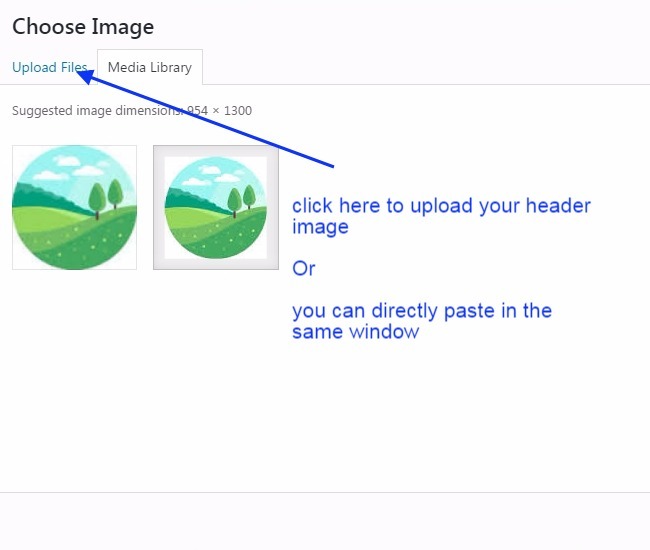 You can also customize the site identity, header image, background image, menu, and widgets. See the image below. In the site identity option, you can you can set the title, tagline, logo, and site icon. See the image below. Here you can customize the color of header and sidebar text and background. See the image below. Here you can set the header image. See the image below. Remember to fill the text in the Alt Text as shown in the below image. this is good for google indexing. Here you can customize your background. see the image below. Here you get the option to add the menu. See the image below. You just need to create a menu and give it some name like primary menu here, and then you can add the pages to the menu like home, about us, and etc. See the image below. Widget area is generally the space available at the sidebar to keep important stuff like search option, subscription form and etc. See the image below. Here you can set your default front page. See the image below. This is the most interesting option to make some necessary changes to your theme or website. you need to know the coding skill for making the change or apply CSS here. If you don’t have CSS coding skill then you can take the help of any professional. Till now we have seen the customization which was available in GUI format and we could customize it easily. what if you need to change some specific functionality that it not available in theme customization option? If you know the coding skill then you have the option to edit the theme code and can make the desired changes. But it is advised not to enable the Theme editor possibly for some security reason. See the image below for the same. This is the full theme code. See the image below. This is the final look of your website after all the customization have been done.